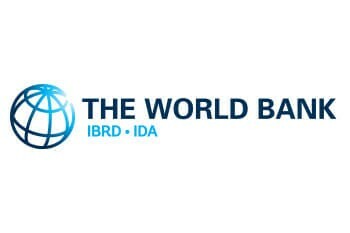 SQ Consult, in partnership with Ipsos MORI, conducted the second evaluation of the World Bank’s Partnership for Market Readiness (PMR) in advance of future funding decisions for the PMR. It includes a process evaluation, contribution analysis and impact assessment as well as case studies of participating countries. SQ Consult led the assessments of the Technical and Policy Analysis Work Programs, provided senior expertise on carbon pricing instruments for all workstreams and conducted research for the case studies.